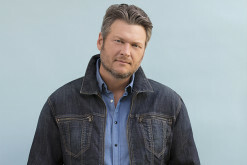 "I’m just excited for the fans to hear the songs" on "Even The River Runs." Joel Crouse - "You Can't Break A Heart Like That"
Written by Joel Crouse, Jamie Houston and Tim Johnson. Produced by Jamie Houston. Released in August 2014 by Show Dog-Universal. 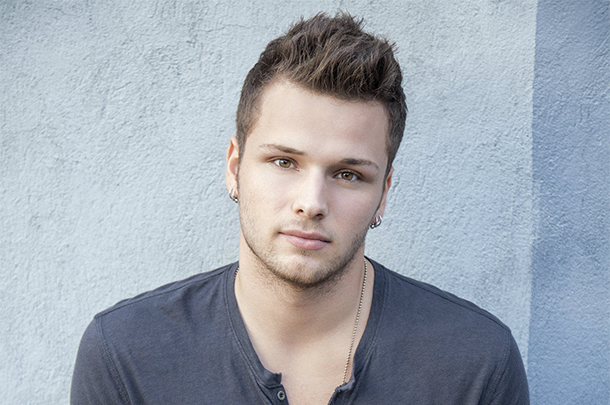 Joel Crouse - "Don't Tell Me"
Written By Joel Crouse, Jamie Houston and James Dean Hicks. 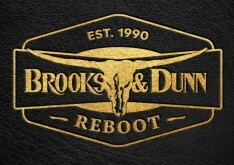 Produced by Jamie Houston. Released in August, 2014 by Show-Dog Universal. 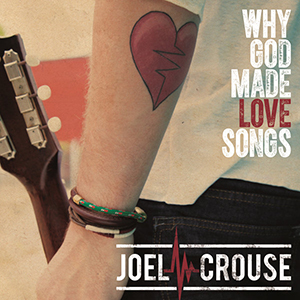 With "Why God Made Love Songs" has been released by Show Dog-Universal, giving Joel Crouse his proper follow-up to the Top 40 debut hit "If You Want Some." 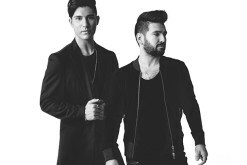 Read our thoughts about the new single here! 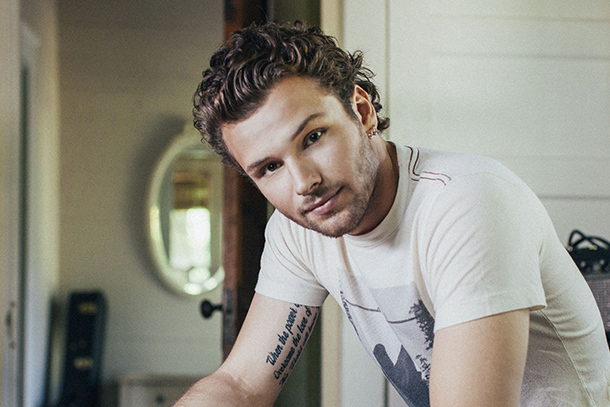 Rising star Joel Crouse broke the Top 40 with "If You Want Some" and now he's delivered "Hey Juliet" to fans prior to choosing his second single for Country radio. 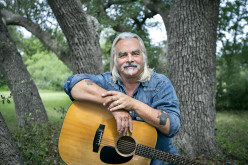 Spotify thinks enough of the star to select him for their presteigious Emerge program. Get all the details here. 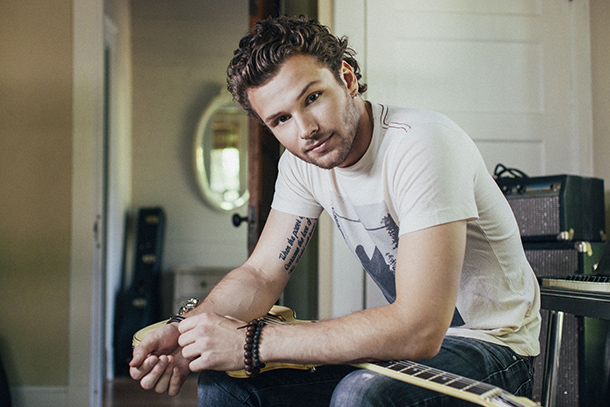 One of the brightest up-and-coming artists to be signed to a record deal in Nashville, Joel Crouse today released the first music video of his career, a video for the infectious Top 35 hit "If You Want Some." 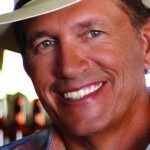 Learn more about his upcoming album, single and where to see the new video here! This week we take some quick looks at new/upcoming Country Radio singles from Florida Georgia Line, Thompson Square, Andy Gibson, Angie Johnson, Cassadee Pope, Kree Harrison, Rosehill, Joel Crouse, Cody Bryan Band and Ashley Monroe (Feat. Little Big Town). 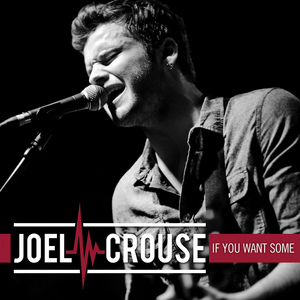 Joel Crouse - "If You Want Some"